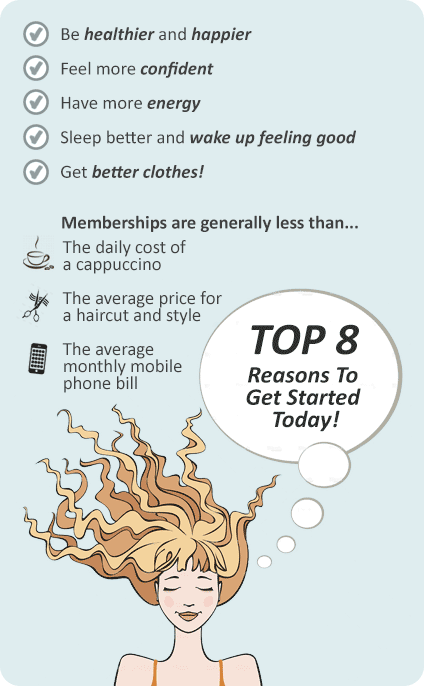 Why Genesis Fitness Clubs Rothwell? 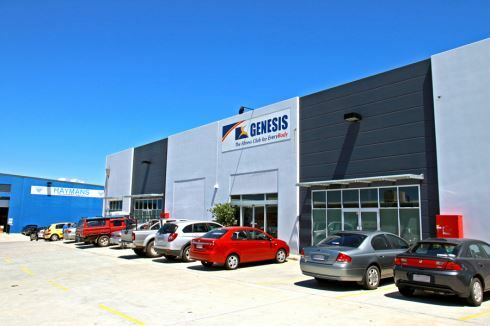 Genesis Fitness Clubs Rothwell 24 hour gym is one of Brisbane’s premier health clubs providing a state of the art training facility. Experience a truly enjoyable lifestyle by blending Genesis Rothwell gym into your health and fitness routine! Genesis Fitness Rothwell 24 hour gym is the Fitness Club for EveryBody! Our vision is to provide a professional and honest service superior to other fitness clubs. If you are wanting to get started on a new healthy program and not sure where to begin, Genesis Fitness Clubs is for you. Our state of the art 24 hour Rothwell gym offers all the latest in fitness technology under one roof. With 2 dedicated group fitness studios we offer cycle, Rothwell Yoga and Pilates, your favorite Les Mills classes and a whole lot more. The state of the art strength training area includes the latest Nautilus equipment. And our cardio area offers over 80 pieces of equipment each with a built-in personal entertainment screen. You'll be amazed by the surreal experience of watching your favourite shows while you train.. With clean, modern change-rooms with relaxing steam rooms, on-site Child minding, we'll provide you with a refreshing and comfortable workout. There is so much to do at Genesis Fitness Rothwell gym. The spacious 2 level Genesis Rothwell gym facility. Our Rothwell gym has a wide selection of cardio. Get functionally fit at Genesis Rothwell gym. Our gym is fully equipped for free-weight training. Our Rothwell gym provides more than 50 machines so you'll never have to wait. Get into Crossfit style training with GenesisFIT. Classes inc. Rothwell Yoga, Pilates, Zumba and more. Clean and pristine change room facilities. Dedicated Rothwell spin cycle studio. Our friendly team will greet you when you arrive. Relaxation facilities inc. steam room and sauna. On-site child minding facilities at Genesis Rothwell. Enjoy 24 hour Rothwell gym access. Give you whole family the fitness experience with our fun filled Kids Club. Genesis Fitness Rothwell 24 hour gym will help you on your way with a Genesis Fitness membership. At Genesis Fitness we offer flexible memberships, ranging from short-term to long-term memberships, and special memberships for seniors, students, corporate and families.